Personalised phone case Samsung S6 for your phone. 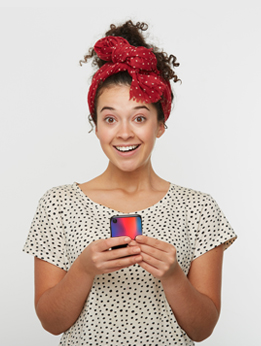 Just because you want the incredible protection of a dual polycarbonate and silicone case doesn’t mean your phone has to look boring. 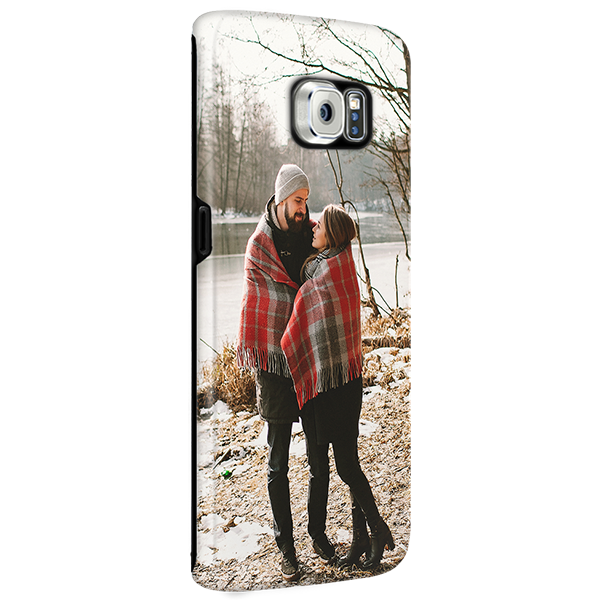 Upload your favourite photo to our customizer or choose from our collection, and make your own personalised phone case Samsung S6.